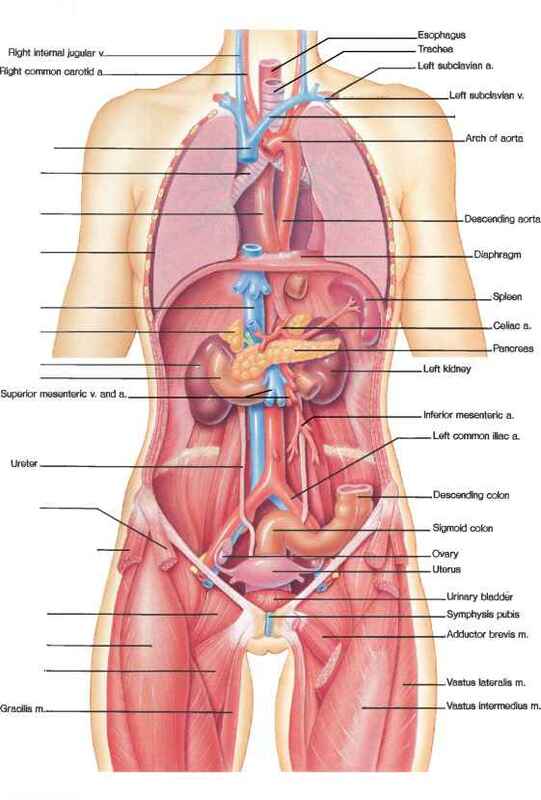 focused on the amine side chain in the belief that urea functionality and the strongly basic quinuclidene group might be responsible for poor uptake from the GI tract. Preference for D-tryptophan stereochemistry was established and then we turned to the amino side-chains that were particularly useful with the benzolactams, this time with success, as illustrated in Table 2. 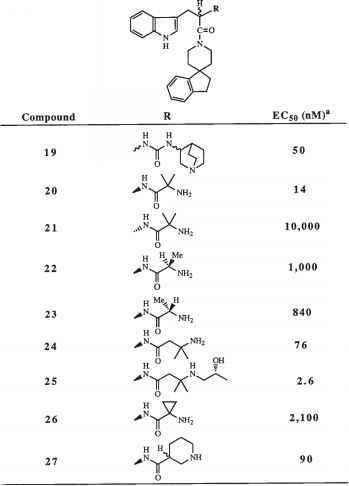 Compound 25 containing the potency enhancing 2-hydroxypropyl group of the benzolactam L-692,585 (4) had the highest intrinsic potency (EC50 = 2.6 nM) among these analogs of19. Nonetheless, the most orally active of these early analogs was compound 20. It produced good GH elevation following an oral dose of 2 mg/kg in dogs despite an EC50 of only 14 nM in the rat pituitary cell assay (55).